Tilt-back tower design by Ranger is one of the fastest and easiest-to-use advancements in tyre changing history. The fixed 12-o’-clock tower is air-powered and automatically returns the tool head to the same position when it returns upright. This makes changing like sets of tyres simpler and much speedier. With a durable tilt-back tyre changer, gone are the days of the manual tyre changer irons that tear up wheels, puncture tyres and put strain on your body. Tyre changing is no longer about breaking a sweat. Since tilt-back machines always return the tool head to the last known position, operators can seamlessly get the tool head under the bead, spin the wheel, drop back the tower and lift the tyre off the turntable. Ranger makes it easy to look like a pro, even if you’re new to the tyre business. 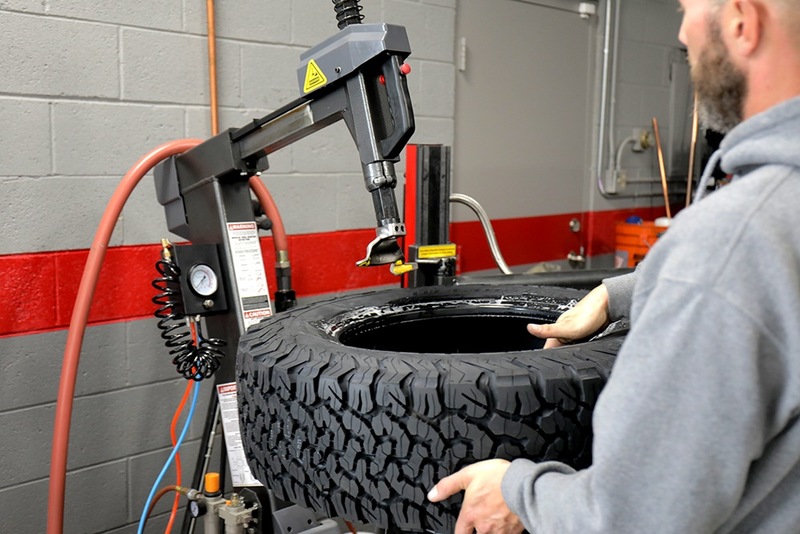 Veteran mechanics and tyre experts prefer tilt-back designs over other tyre changer models because they’re safe for operators and prevent damage to your tyre/wheel assembly. While daily drivers can generally be roughed up a bit more, given the owner might not care so much, you can’t take chances with those expensive custom wheels. Even a light scratch here or there is the difference between getting paid and losing good business forever. The tilt-back tower further increases user safety by eliminating those tyre irons you used to manually stuff under the bead. They protect wheels by taking out the guesswork and measuring every time you change another tyre from the same set of wheels. And when they tilt back, they give you more room to lift the tyre off the table. 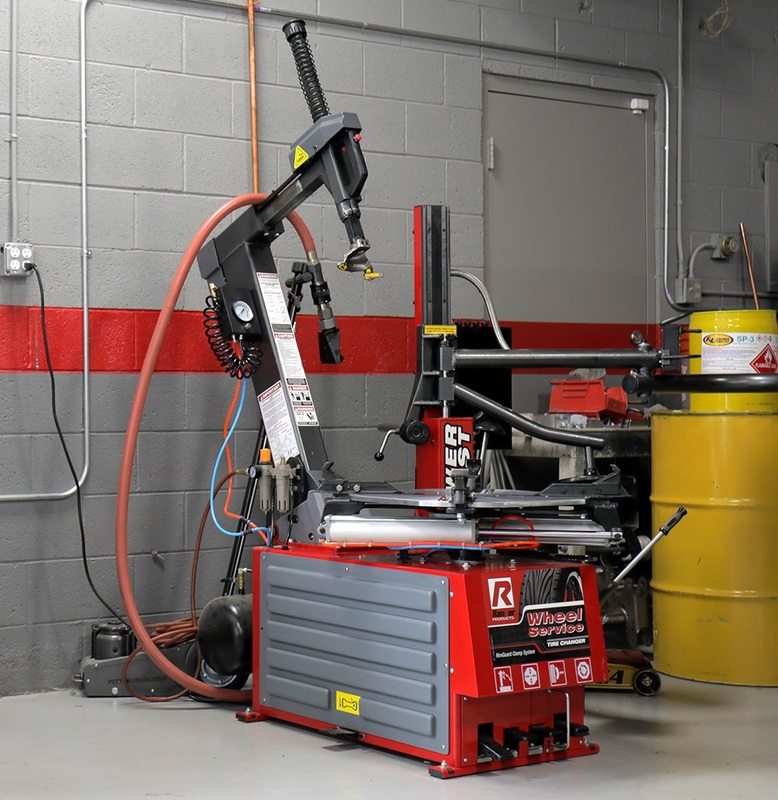 When you need to be as safe, speedy and simple as possible, you need a Ranger tilt-back tyre changer in your garage.